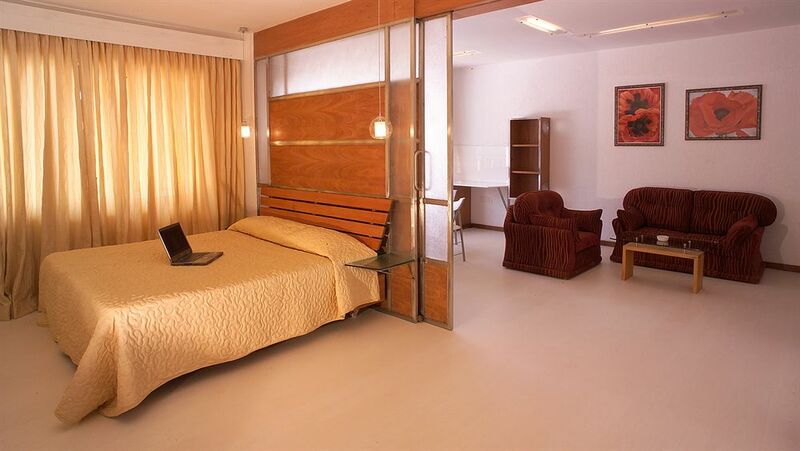 Parkfield Resort is business hotel and resort located in Bangalore. The entire property is spread over the area of 33 acres bringing to guests the best of both worlds. The right mix of new and unique hospitality enhances your living experience. Bamboo groves, well-designed and decorated rooms, eclectic Mediterranean architecture and wide open spaces define the beauty and elegance of the hotel. No matter whether you are visiting the city for business or leisure trip, you can have a revitalizing stay here. 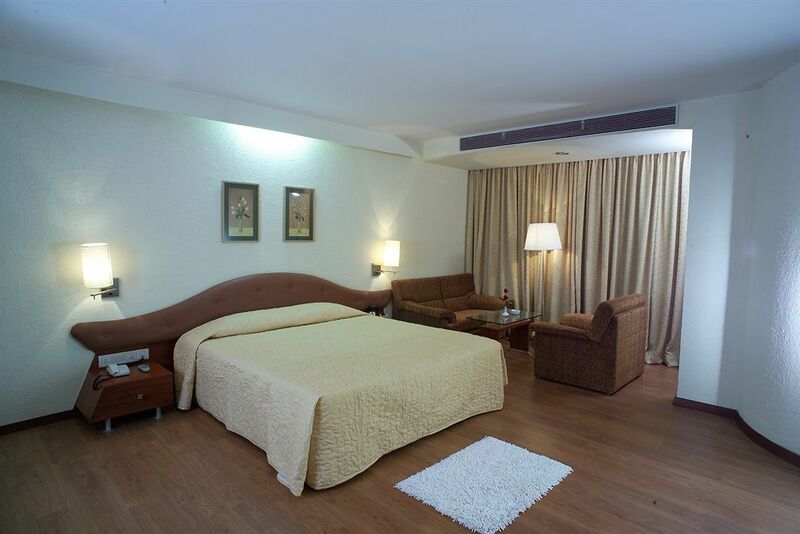 All the basic amenities and facilities let you make the most of your stay. It is s real Sanctuary of Sense enabling guests with rejuvenation of mind, body and soul. It is a utopian retreat for discerning traveler looking for authenticity, elegance, comfort and style. This is the place where you will love to recharge rest and recuperate even when on business trip. The hotel has been extremely popular amongst corporate firms seeking team building in Bangalore. Here you will get an array of modern day facilities covering every aspect to offer you the perfect escape from the hectic life. Parkfield Resort is located at a distance of 18 km from ITPB at Doddanallura, Off Chintamani Road, Hoskote, Bangalore. 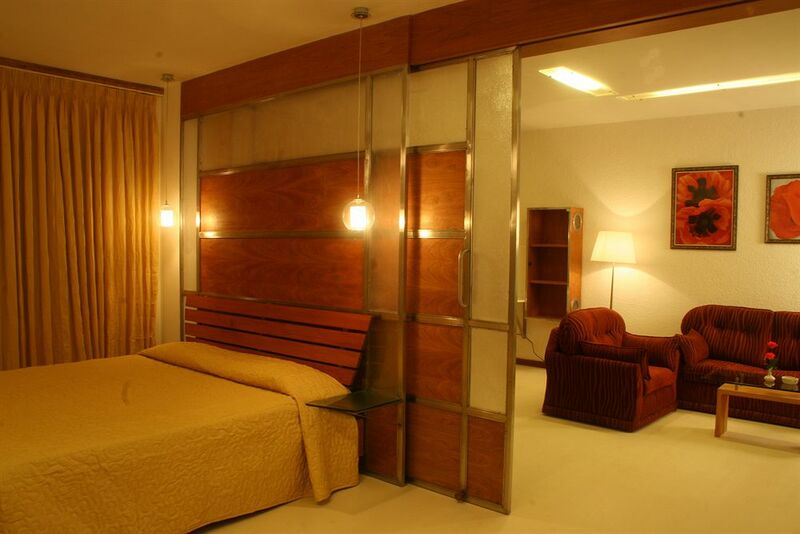 Get indulged into the comfort of home away from home by choosing the hotel as your accommodation. The rooms in this category offer the right blend of contemporary class and Mediterranean architecture that leave visitors spellbound. Comfortable as well as spacious, these rooms exude elegant interiors and stylish furniture and when combined with modern amenities, you can be assured to have memorable living experience. A mini bar, personally controlled air conditioning, an invigorating view from the balconies and a working desk are some of the common amenities. Simply the ideal choice for business and leisure travelers! 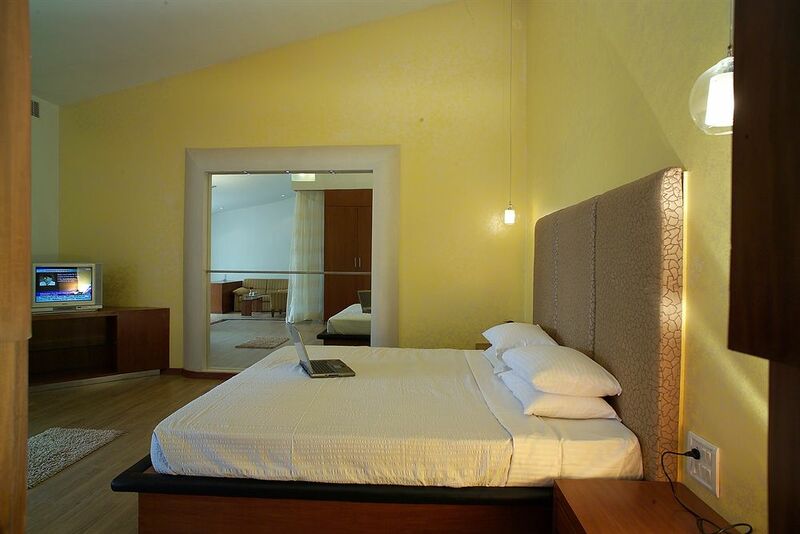 It is comfortable, chic, well-maintained and classy accommodation option for people who are looking for comfort. 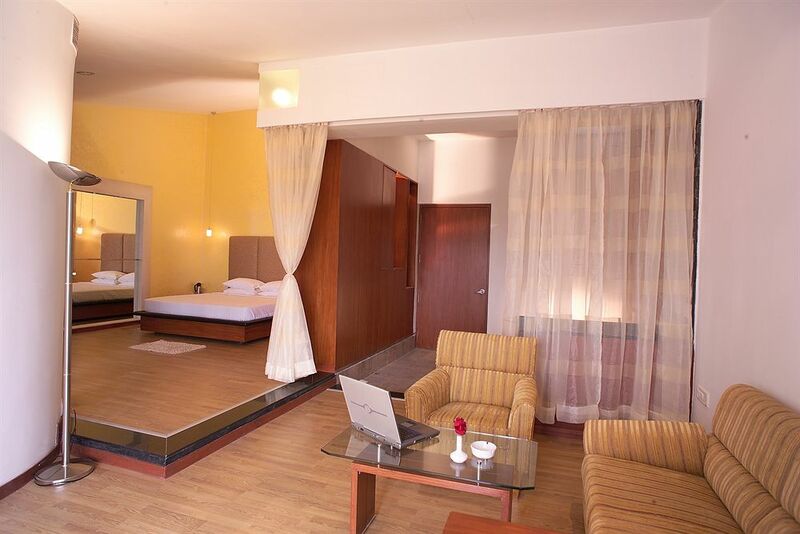 The entire decor of the rooms in this category is done to suit the taste of modern day travelers. A working desk, mini bar, tea or coffee maker and wireless broadband connectivity are a few amenities that you can get to enjoy staying here. It is the just the right place where you can have some fun moments over meals. The restaurant serves you with a range of multi-cuisine dishes that are prepared by experienced chefs making use of finest of the herbs and spices. Delectable cuisine to scrumptious buffet that is set up in lawns redefines your experience. It is a must visit for those who want to enjoy the drink after a tiring day at work. The bar serves you with the choices of drinks that make for an intoxicating experience. The entire ambience is done elegantly with warm light enhancing its overall decor.